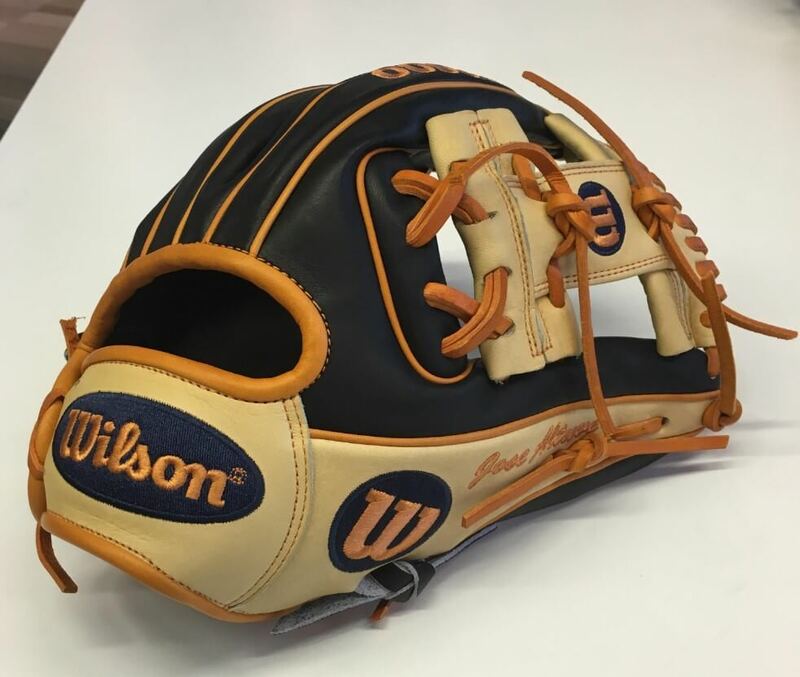 Jose Altuve created this model during the off-season, and Wilson will release it as an inline model later this summer. He was using this model in 2016 Spring Training, though lately he's been wearing the cross-web 1716T, which is basically a concept glove at this point. Wilson released this glove as a stock model, and you can get it at the link.